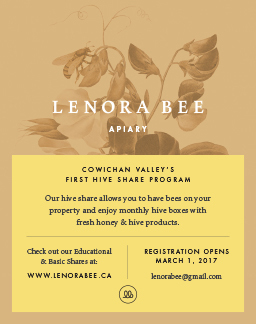 When I first joined Glenora Farm 20 years ago as a newly trained singer and choral conductor from Europe, with my husband and very small children, the first of now 3 large houses was being built, and the land? had just begun to produce some vegetables. We gathered every week to sing – music has always played an important role in the life of our community – but in the beginning we didn’t have any instruments. I first experienced the beauty of the sound of hand bells at our sister community, the Cascadia Society in North Vancouver. I saw the possibilities for people with disabilities to produce music of high quality in a group setting, and I knew then that we had to get some for us! The bells we wanted are made in the US, and the price of a set was then around $7000 US. The next 5 years saw us working hard to raise the money needed, and in 2007 we purchased our first set! Since then, with further fundraising we have been able to add more bells and thus increase our repertoire and the number of players. In the music room at Glenora Farm a large group meets once a week for an hour to make music together with these bells and some simple stringed instruments called kantales. Everyone lines up with one or two bells each, facing the director of the choir. They must pay close attention?in order to play precisely when given the cue. The emphasis is on PRECISELY! Music happens in beat and rhythm, and if someone misses their cue and makes a delayed entry, it will throw everyone else off. The magic will be broken, the music must stop and the group needs to start from the beginning of the piece again. You can imagine the concentration demanded of each player; listening and hand-eye coordination are just a couple of skills that are being strengthened in the process. Additionally, the participants are called to develop a strong team spirit, supporting each other compassionately and patiently. The result is always one they can all be proud of helping to create. This group of bell ringers is now known and loved throughout the Cowichan Valley as the Glenora Farm Bell Choir, and apart from hosting our own annual concerts in town, we have had regular appearances with local orchestras and choirs such as the Duncan Choral Society and the Cowichan Camerata. We have participated twice in the Cowichan Valley Music Festival and also played with the Valley’s Celtic Rhythm Dancers. Joyfully, we have been able to offer our music to help other non profit groups in their fundraising events, such as Special Olympics Cowichan and Mbira Sprit. To perform music on stage in front of a small or large audience is no small feat. The adrenaline rushing through the veins when under pressure to perform well can be compared to that of on Olympic athlete. Yet here are people who in spite of their disabilities in daily life seem to be able to gather the courage to do this, enhancing the quality?of their local community. This aligns with the mission of Glenora Farm to help build skills and confidence in order to gain?a sense of accomplishment and make a positive contribution to one’s community. 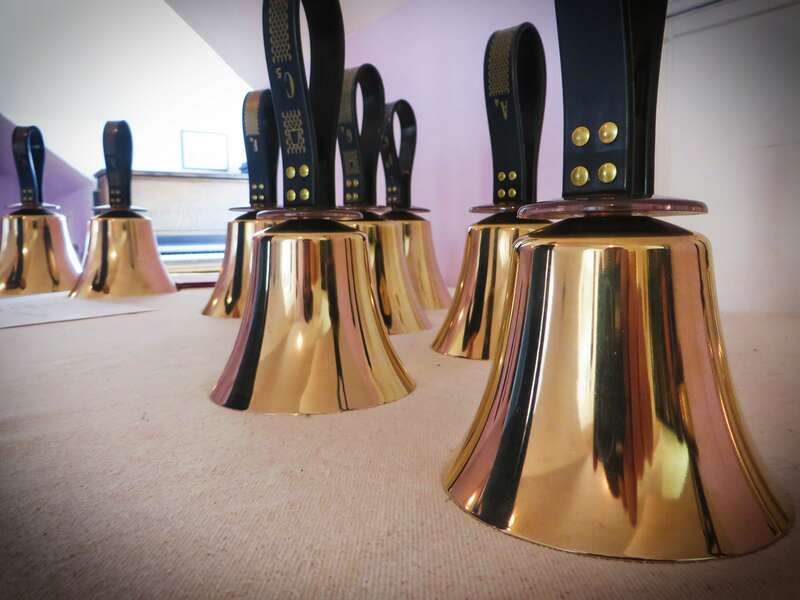 The next opportunity to hear the Bell Choir in performance will be at a concert with the Duncan Choral Society on Monday, May 15, 7:30 pm at the Duncan, United Church, 246 Ingram Street.